Brand engagement compels consumers to not only think and feel something, but to actively do something and talk about the brand or product, and done successfully, that's great for your business. If you aren't sure how to make your branded content more entertaining and engaging, then here are a few of the best tips to get you started. As well as making a big impression you will want to produce something which is relevant to what you do. Of course, if you do this, then you want to show that you are an authority in the subject and that you know the industry inside out. This doesn't mean it has to be as dull as an encyclopaedia entry - you want it to be quite the opposite - but you also need to show that you aren't bit part players or doing this as a hobby. This is your business and no one knows it better than you. In practice this means doing plenty of research and polishing the end product until you are completely satisfied with it. 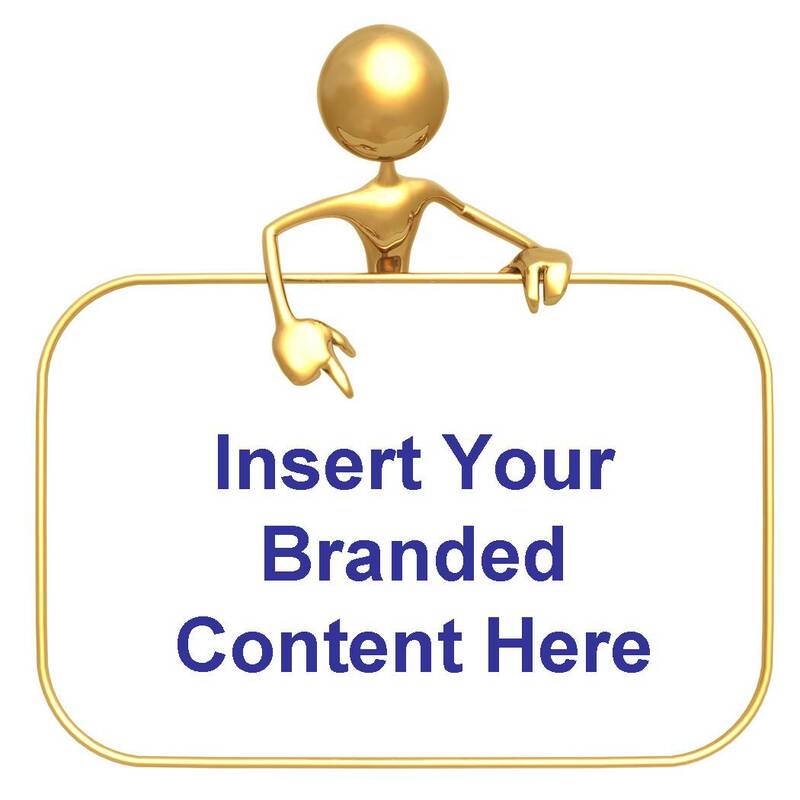 One of the keys to engaging people with your branded content is to make it consistent. You want others to see something new from you and immediately find their interest piqued. This can only be done by finding your own, original voice and sticking to it. This won't stop you innovating, but it will ensure that you deliver a consistent message which sticks in heads and firms up on your brand's image aims. Great content produced consistently will get your message across the way you want it and will allow you the freedom to use as many ideas as you can come up with. The best advertising is the type which gets its target audience to stop and think. If you cast your mind back, then the different types of advertising which have most caught your attention over the years were probably those which have caused you to stop what you were doing and think about it. Even if you only fully hold the viewer's attention for a few seconds that can be enough to make your point and continue to build the value of your brand. 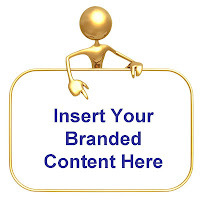 Branded content isn't something you want to be all coy and retiring about. You want to make the brand visible, and you want your potential customers to identify that unique, authoritative voice we mentioned earlier with your brand. This means that you need to be proud to attach your brand to the content and to let the world know that it's yours. Of course, this will give you an extra incentive to get it 100% right and make it as entertaining as possible. If you want to move your brand on to the next level, then it could be time that you put these tips into practice and make your branded content all that it should be. Tom Grant is a marketing professional who uses the latest tech savvy to make his campaigns more successful. He enjoys writing about IT and marketing, his two passions, and his blog posts can be found on a number of websites. Visit the Code Computerlove Digital Agency for information on Sitecore Development.